Test your luck at the Royally Flushed Casino Night with the Saint Paul Festival & Heritage Foundation on November 16 from 6-10 PM at the Midpointe Event Center in Saint Paul. From Blackjack and Texas Hold ‘Em to a hourly raffle and a silent auction with incredible prizes, Royally Flushed is night that you won’t want to miss. 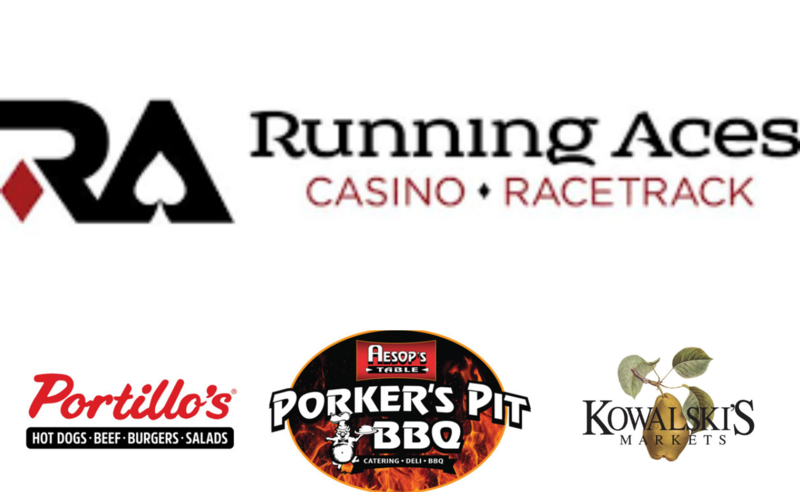 Plus, you’ll to hit the jackpot with a catered buffet by Portillo’s as well as food and beverages from Aesop’s Table, Kowalski’s, and more. **Casino chips have no cash or prize value. And many more prizes awarded EVERY hour! New or gently used women’s and children’s winter clothes like hats, scarves, socks, and mittens to benefit Emma Norton. If you donate winter clothes, you will be entered to win 4 tickets to the Minneapolis Home + Garden Show. Emma Norton is a nonprofit organization actively combating poverty in Saint Paul and Ramsey County by partnering with women, children and families who are homeless and experiencing the challenges of mental and/or chemical disabilities. We need YOU to help keep the wonder and merriment of Saint Paul Winter Carnival alive for years to come. Be sure to practice your best poker face and buy your ticket to Royally Flushed Casino Night now!